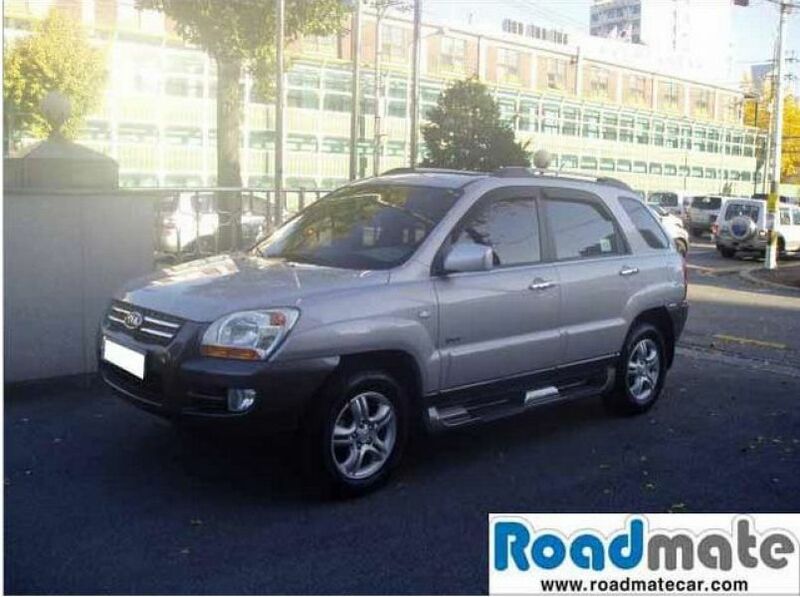 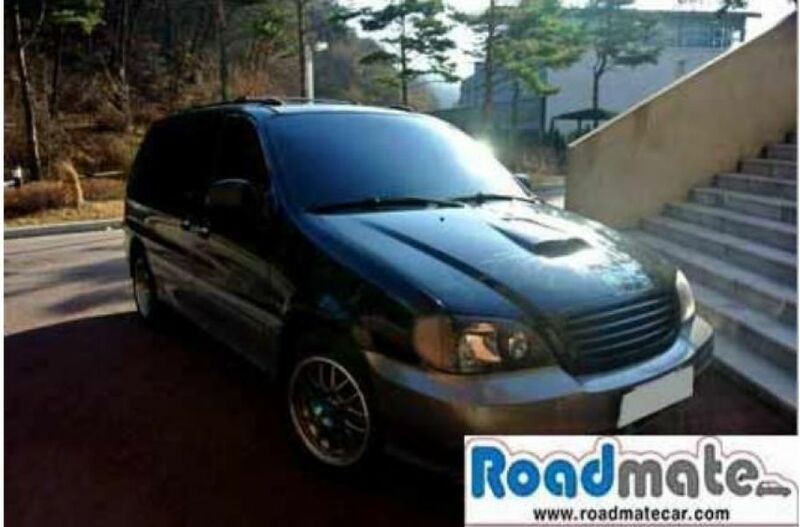 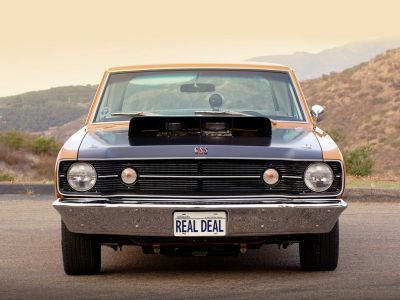 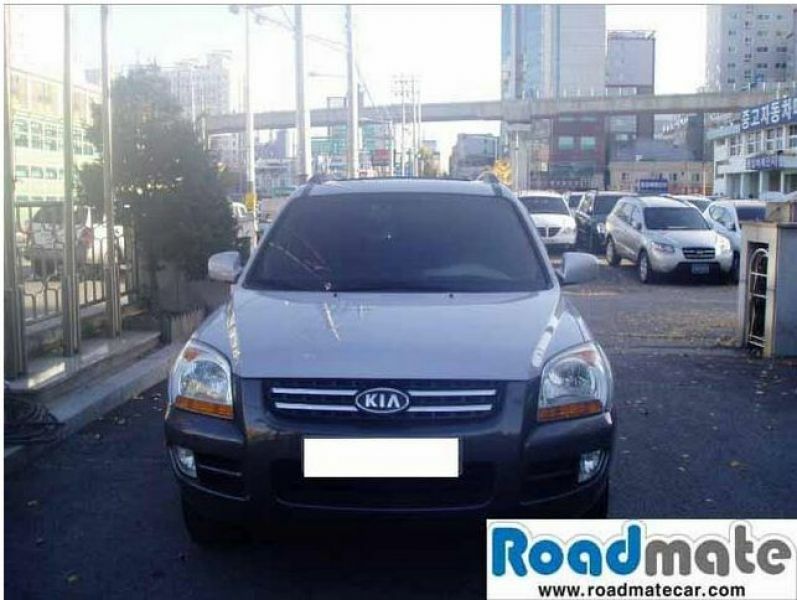 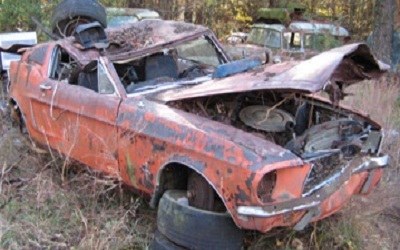 Roadmatecar.com provides all types of used cars for sale in Korea of the best quality and the top brands. 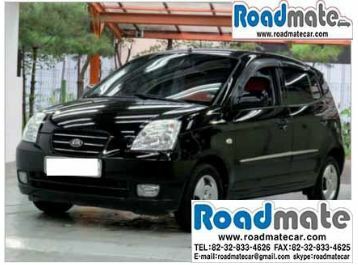 You just have to choose the most suitable one to suit your needs and you no longer have to spend your money onnew cars. 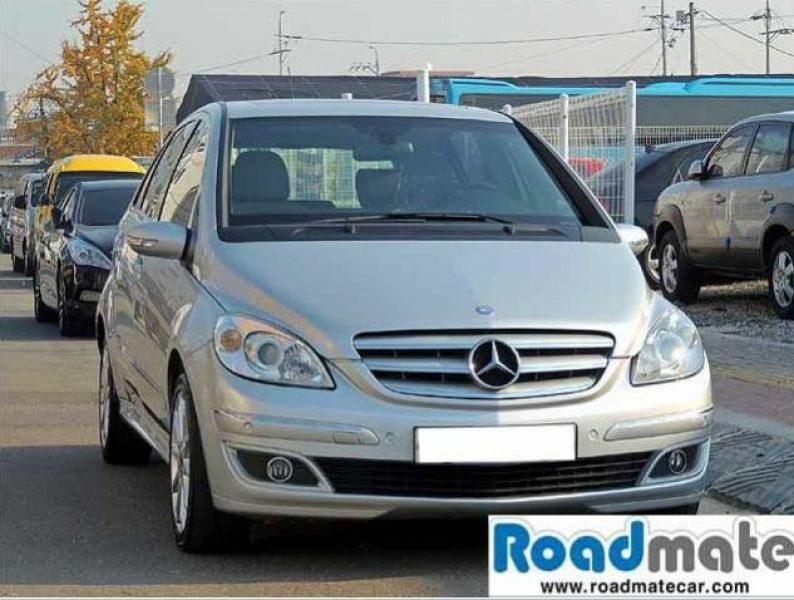 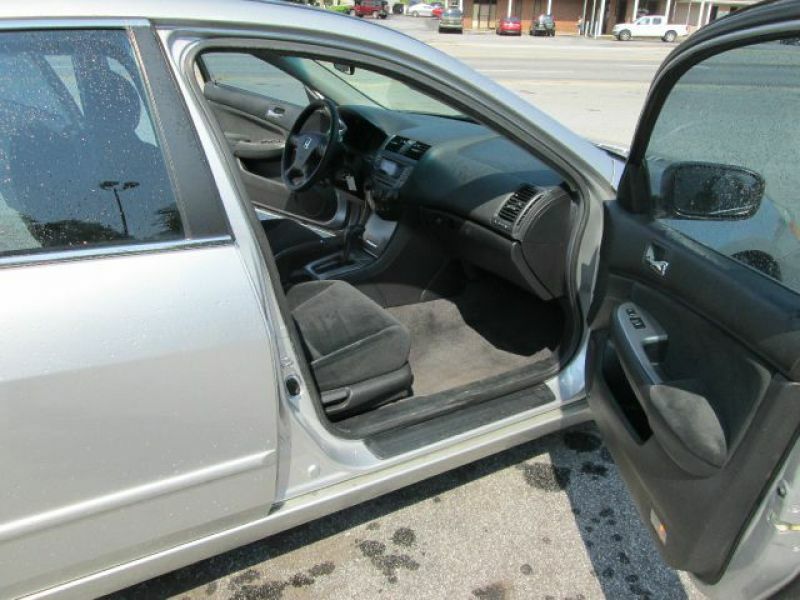 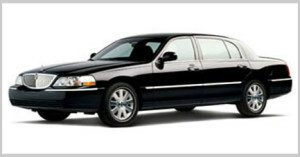 Just visit our website for more information :http://www.roadmatecar.com/car/carList.html Or simply give us a call at 82-32-833-4626.